While you can’t put a price on memories, a vacation photographer can cost upwards of $350 an hour, just for photos! 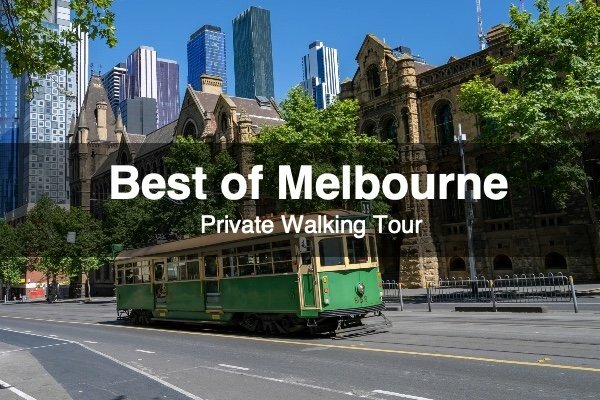 On this tour you’ll get 10 professionally edited photos from your experience to remember your time in Melbourne …… at no extra cost. 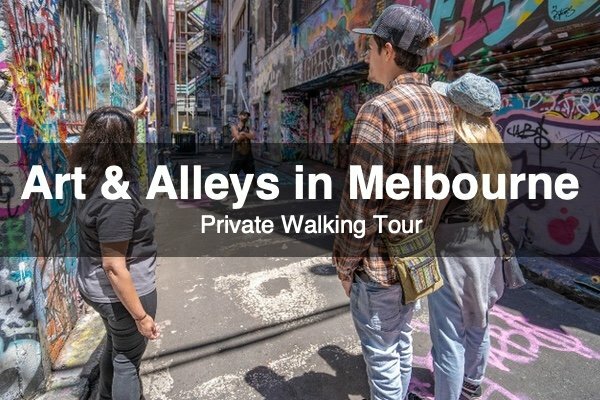 On this 2-hour private walking tour, we’ll be traversing the city on a journey through time where you’ll learn how Melbourne has come to be one of the most exciting (and liveable) cities in the world. We start out at the Immigration Museum, a reminder from days gone by, where newcomers would be processed and customs collected. This, of course, referring to the influx of European and Chinese immigrants that flooded into the area during the mid-1800s. Only meters away, down by the Yarra River, was once a vibrant ecosystem and you’ll soon find out the massive impact that this settlement had on the local indigenous people who had been living untouched by the outside world for millennia. After a brief introduction to the aboriginal culture, we’ll make our way through the nearby alleys, past bluestone buildings and a grand old hotel before boarding the tram and heading east along Collins Street. From here we’ll make our way past some of the finest examples of 19th-century extravagance, including the Old Treasury, Parliament and the majestic Windsor Hotel. Then it’s onward past the home of Melbourne espresso and through into Chinatown. Hear stories of some of the more nefarious activities from the ‘Little Lon’ district as we wind our way through the narrow alleys toward the expansive Carlton Gardens. Here, you’ll see another great example of wealth from the Marvelous Melbourne era. Making our way back towards the hustle and bustle, we stop by the Melbourne Gaol, known for housing one of Australia’s most infamous bandits – Ned Kelly. Hear his story and see where his young life came to an end before heading to see his iron armor. All going well with timing, we’ll finish up with a special little treat that will surely leave a smile on your face and a song in your heart.